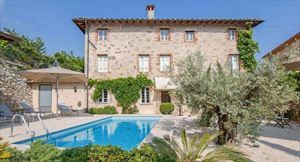 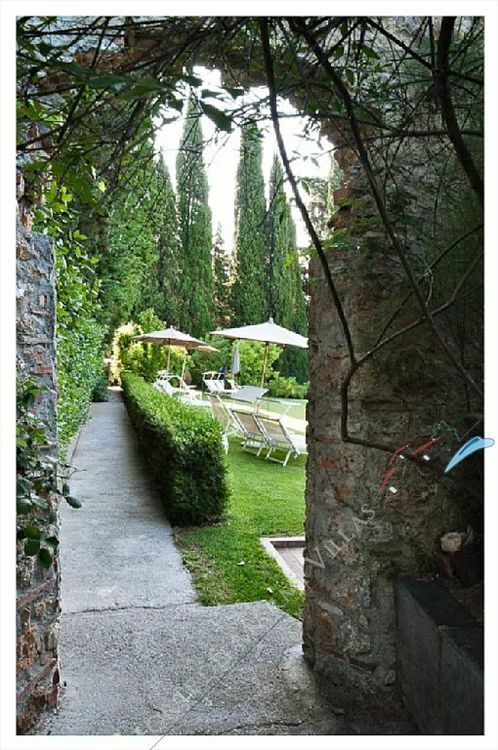 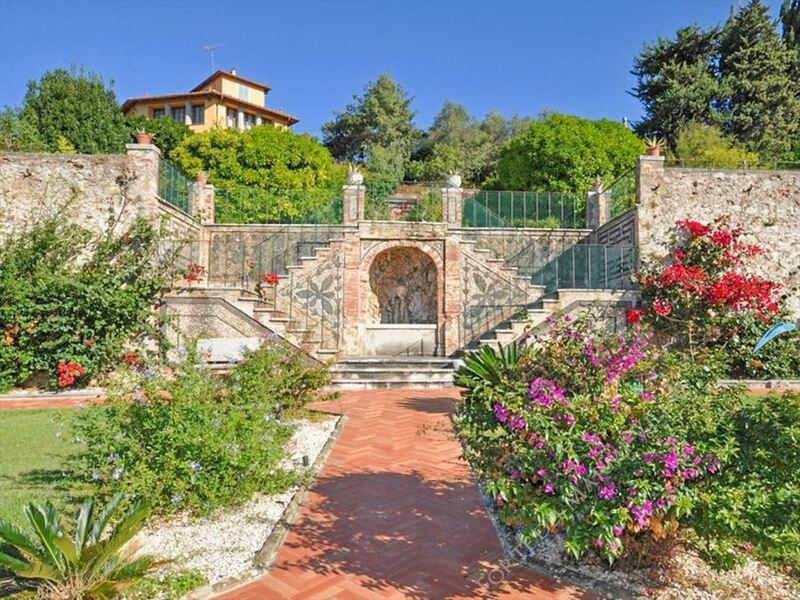 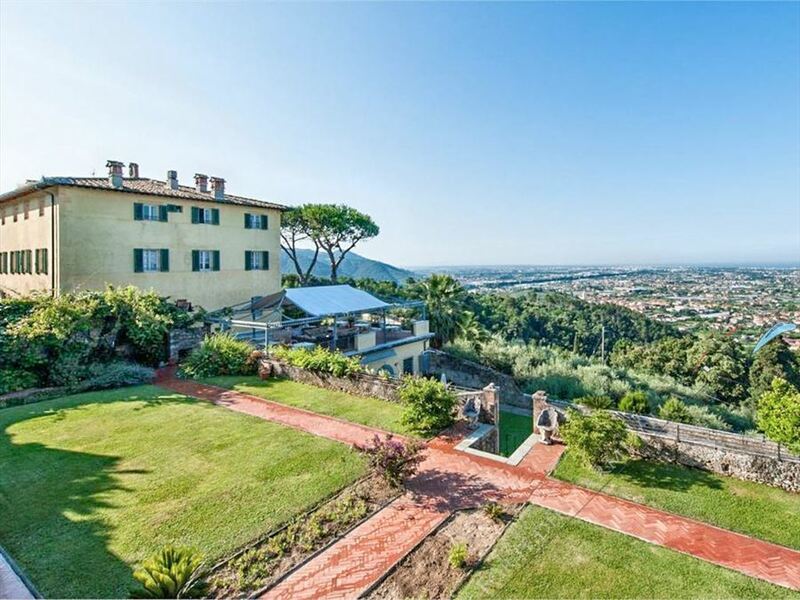 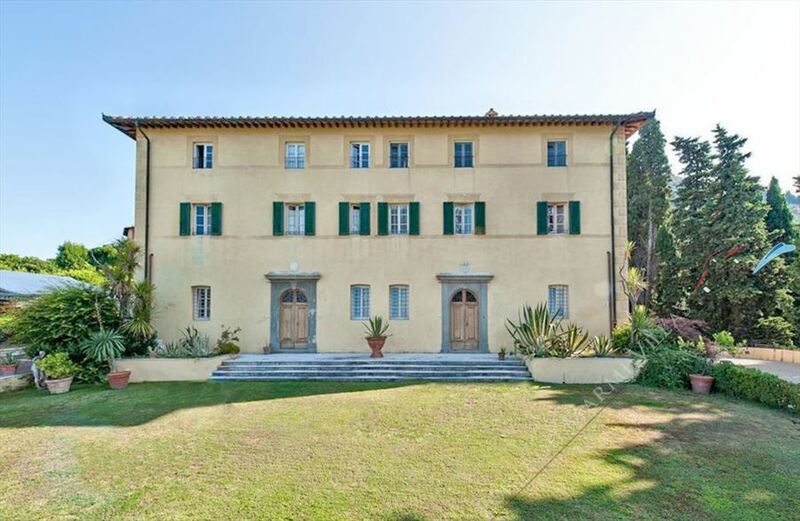 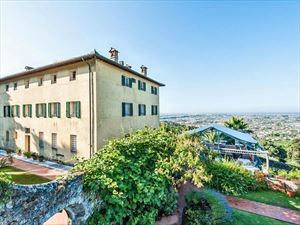 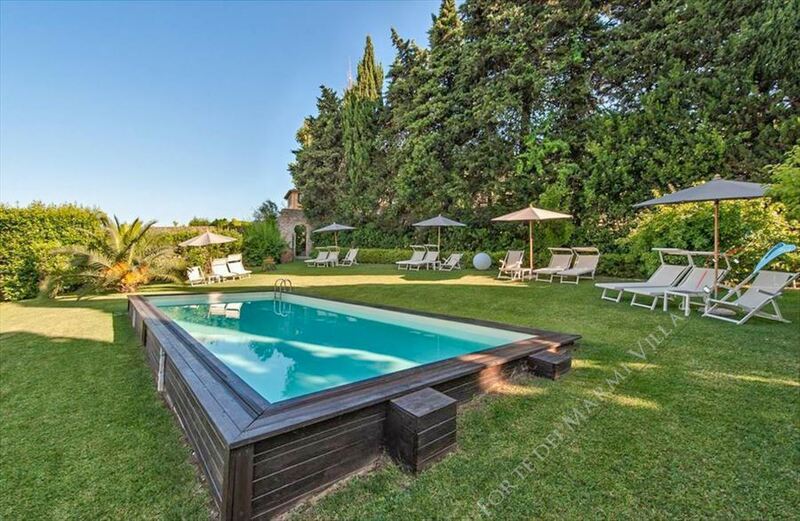 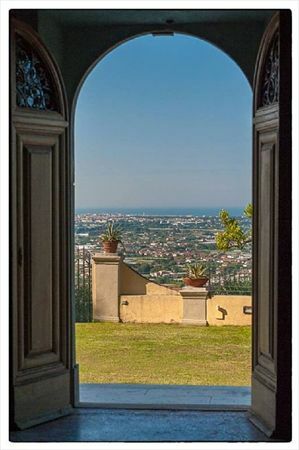 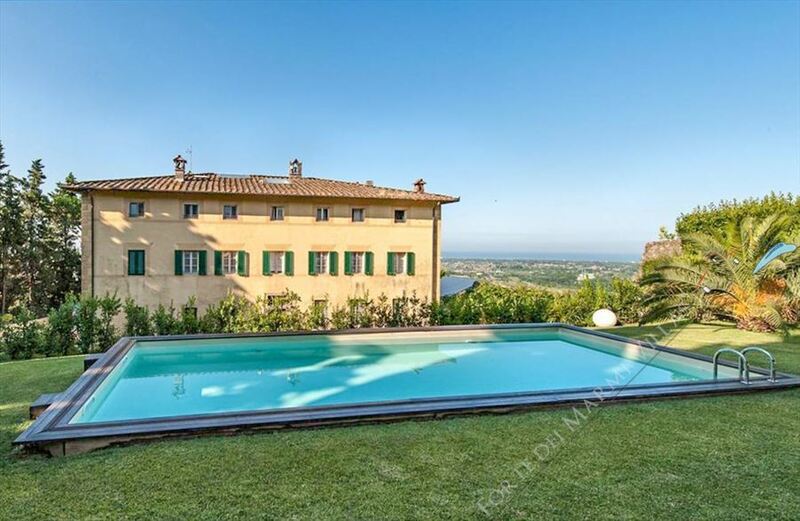 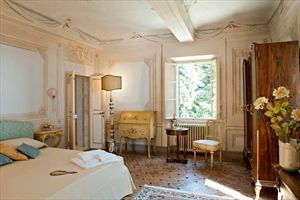 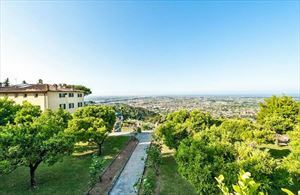 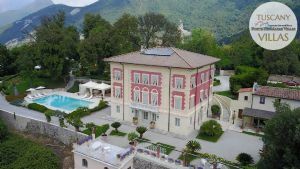 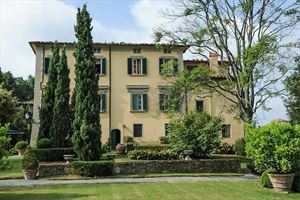 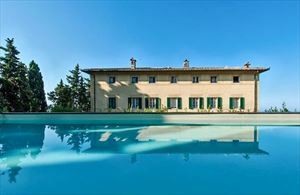 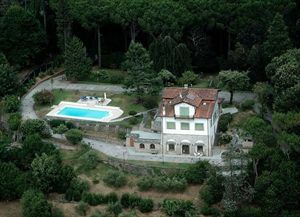 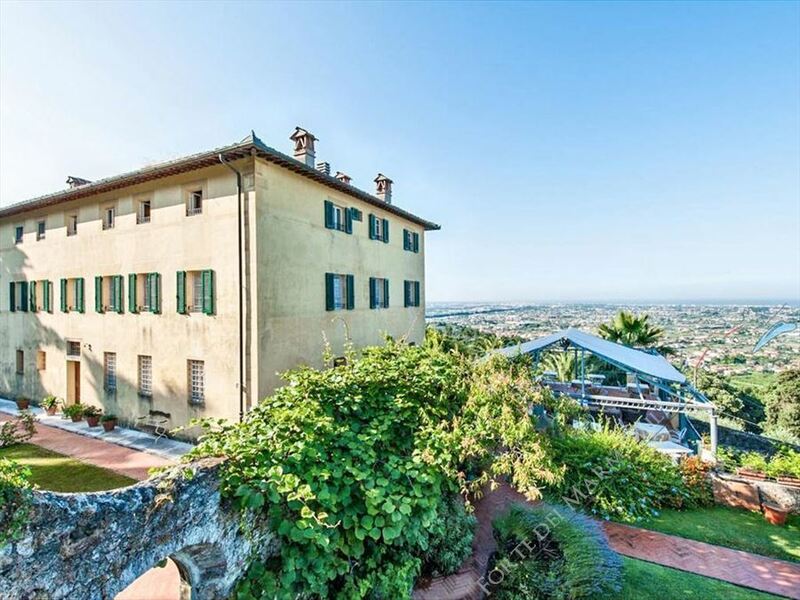 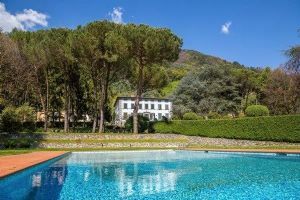 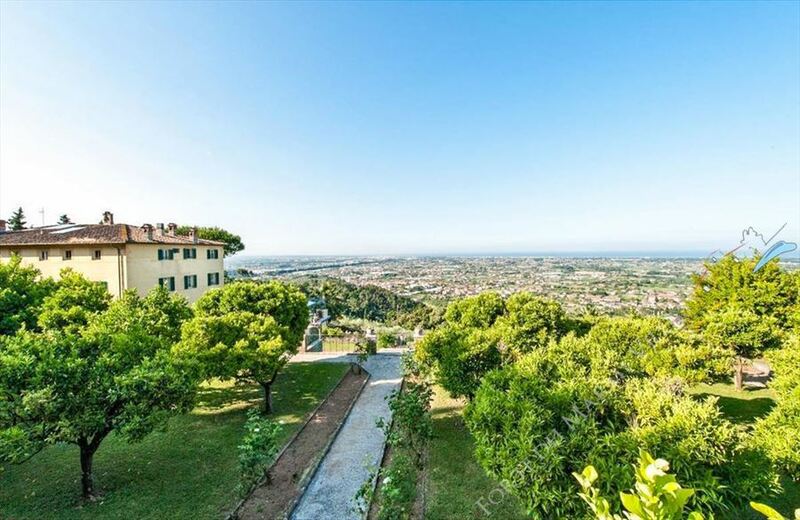 A magnificent eighteenth century residence nestled within the Versilia hills, dominating the Tuscany coast, surrounded by picturesque Italian gardens and centuries-old olive groves. 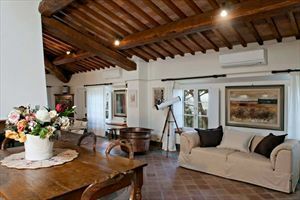 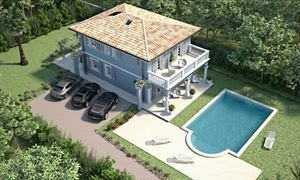 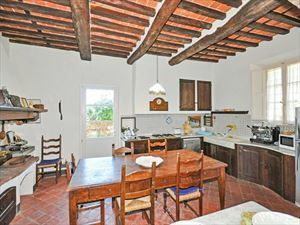 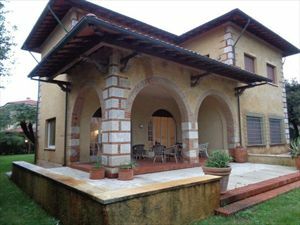 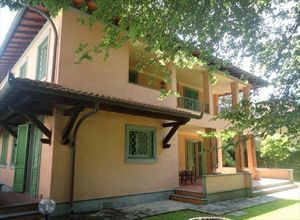 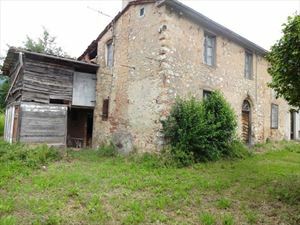 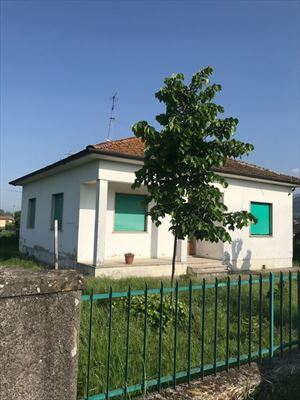 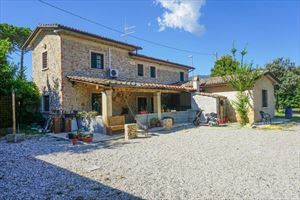 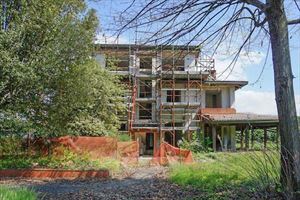 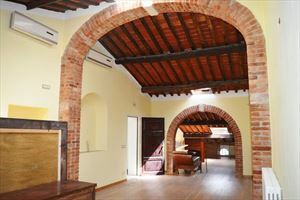 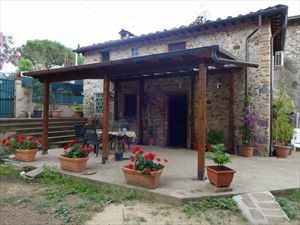 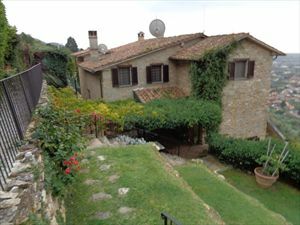 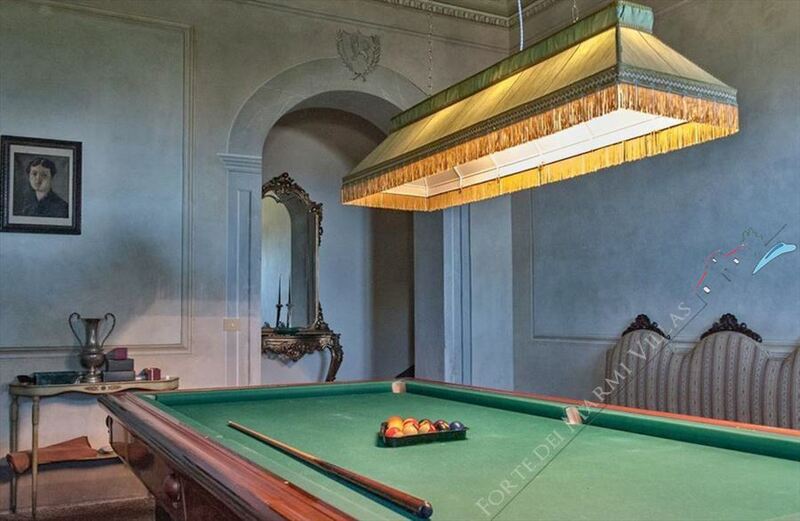 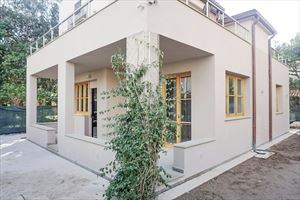 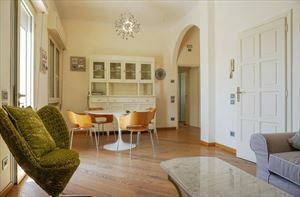 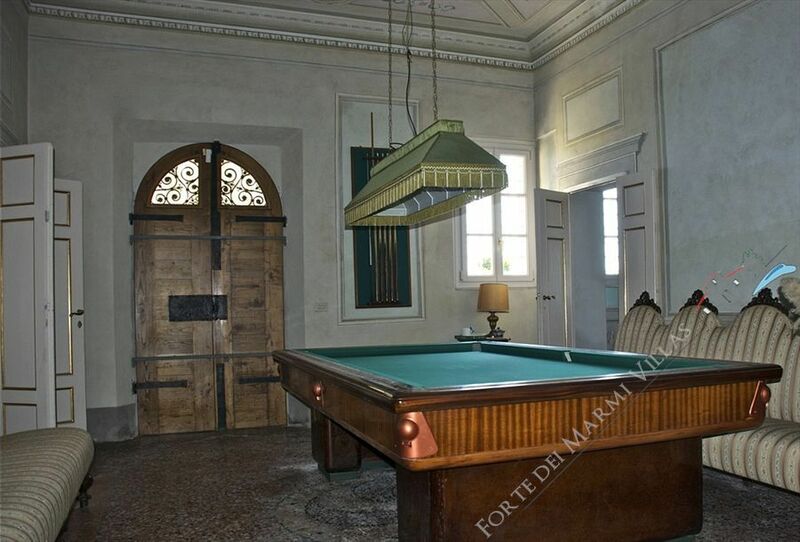 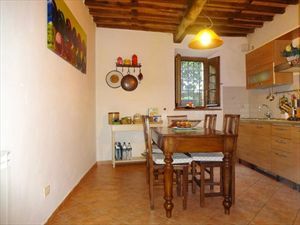 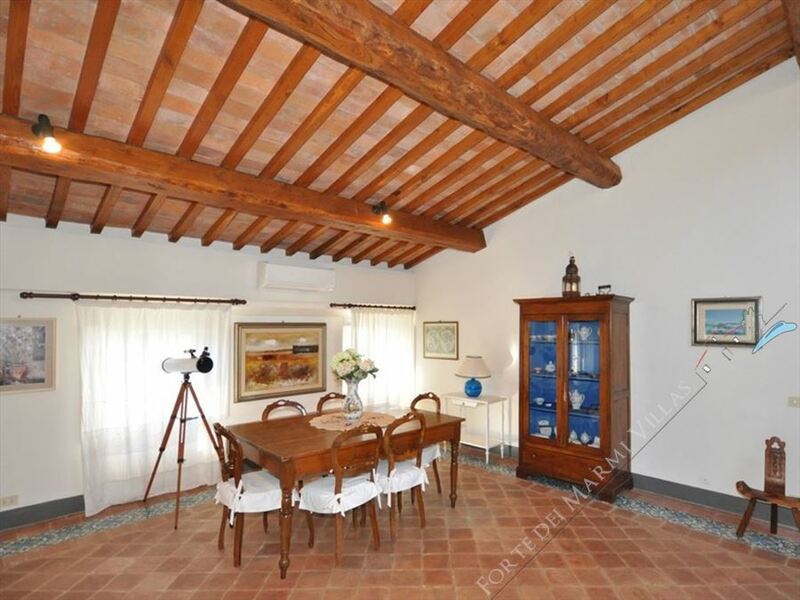 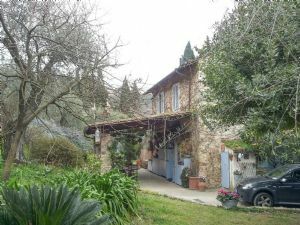 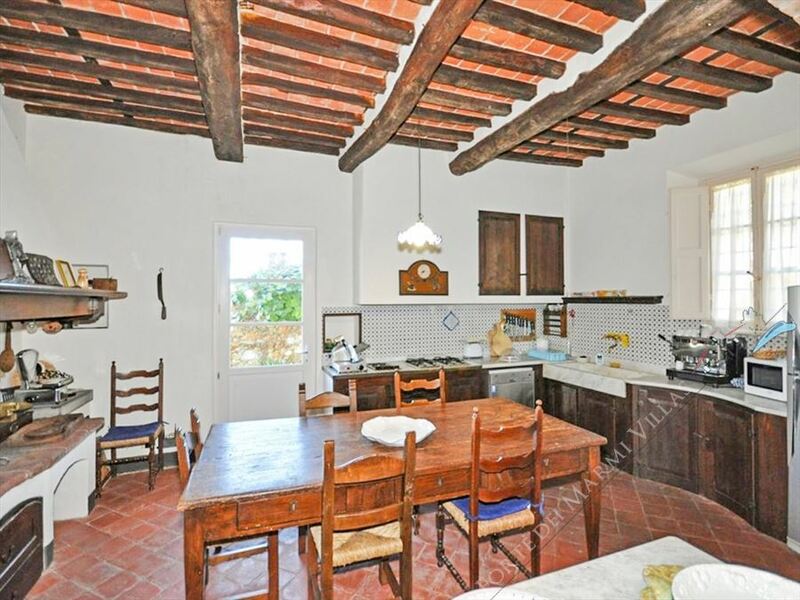 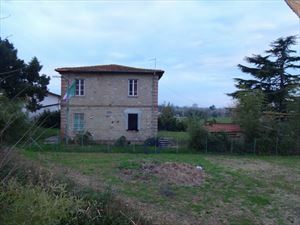 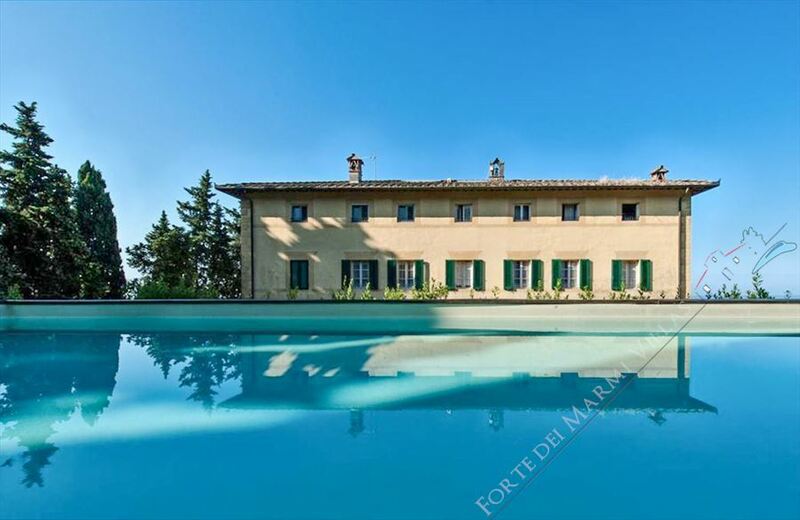 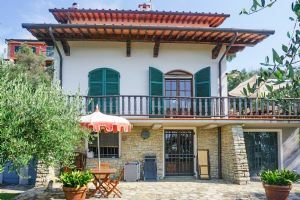 The restoration, carried out with full respect of the original building materials, has created a stylish holiday retreat, which retains all the charm of the historic residence together with the tranquility and privacy of a private home. 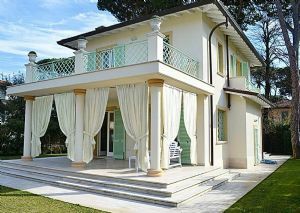 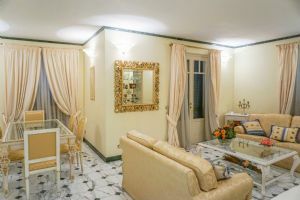 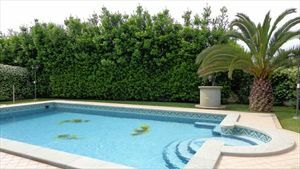 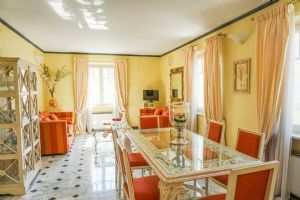 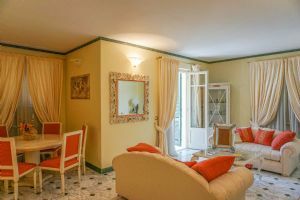 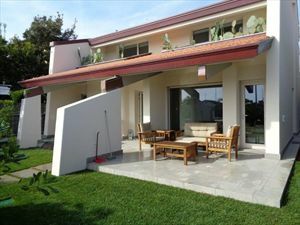 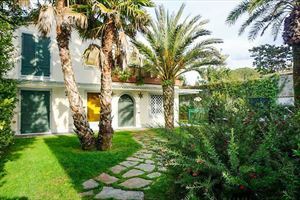 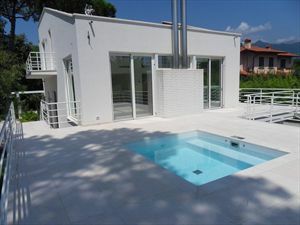 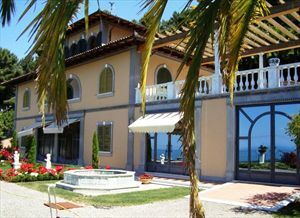 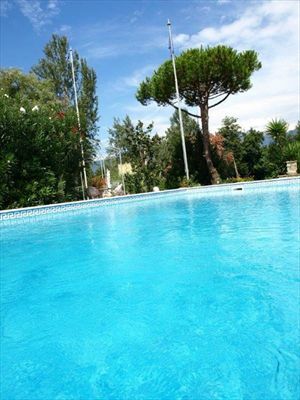 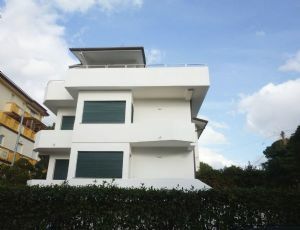 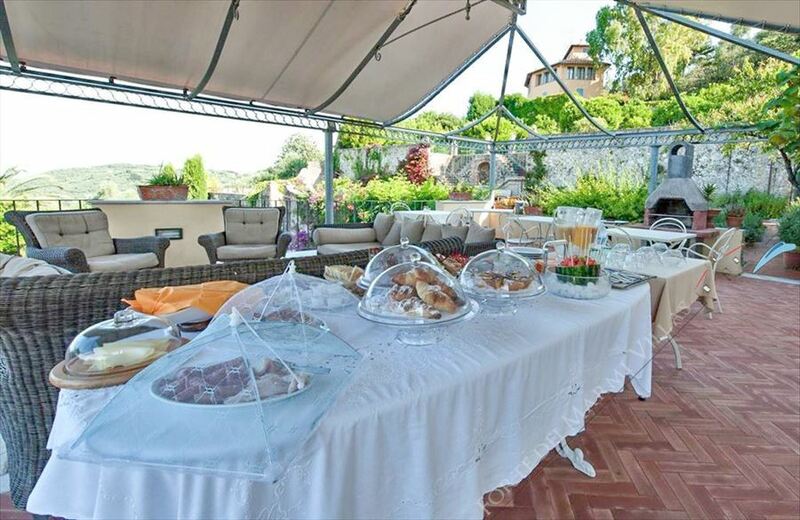 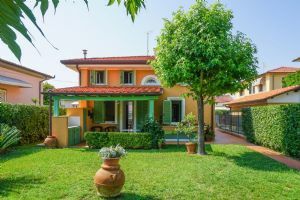 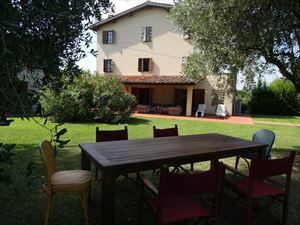 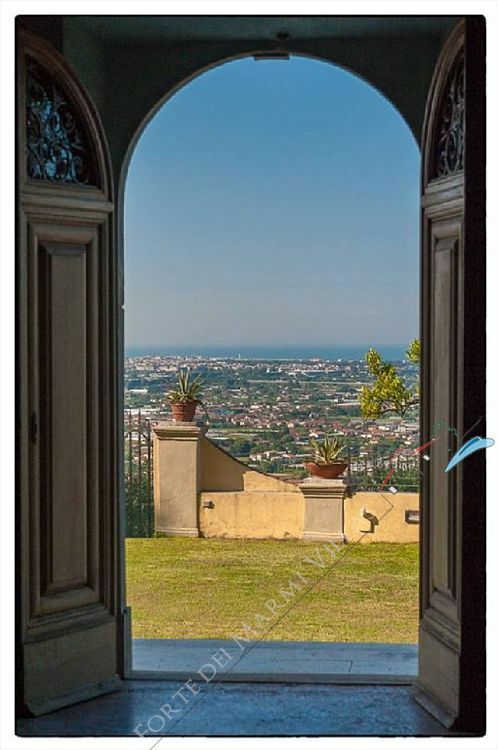 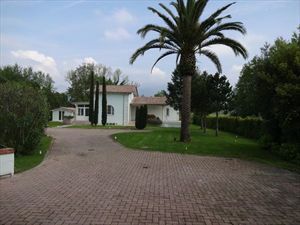 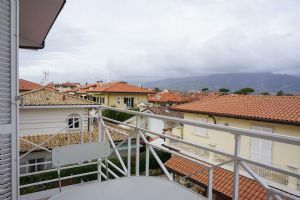 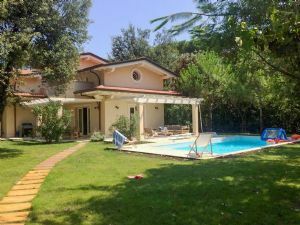 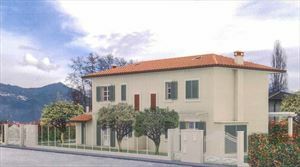 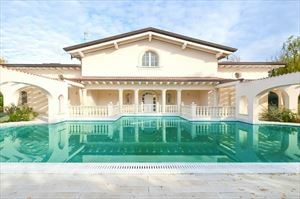 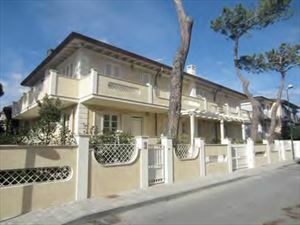 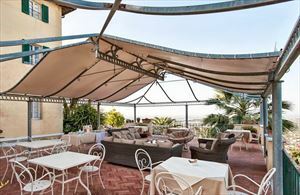 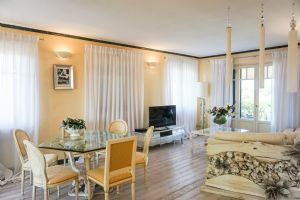 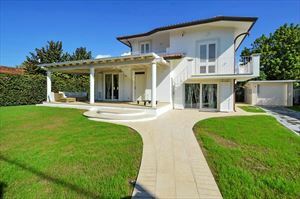 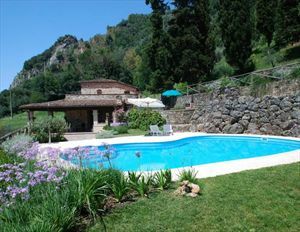 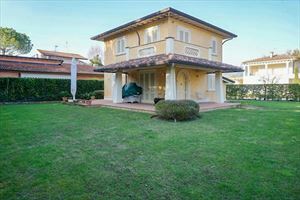 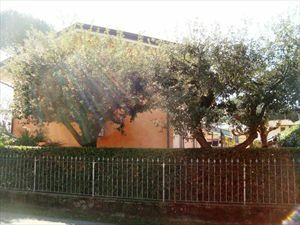 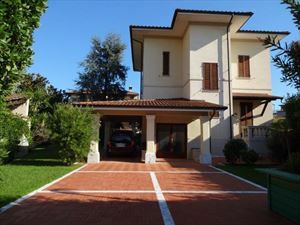 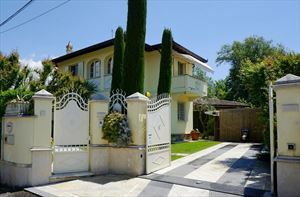 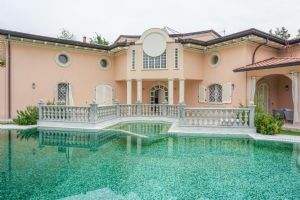 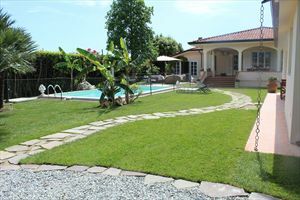 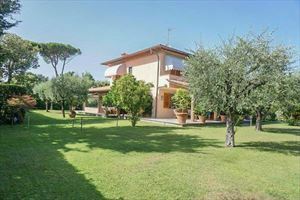 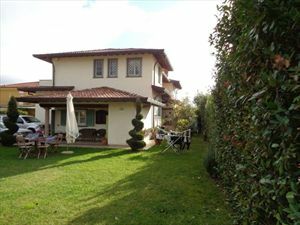 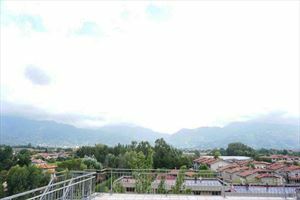 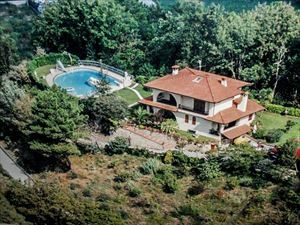 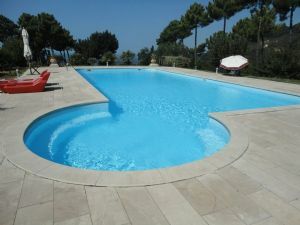 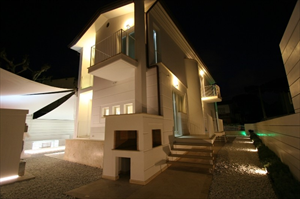 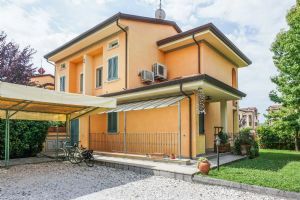 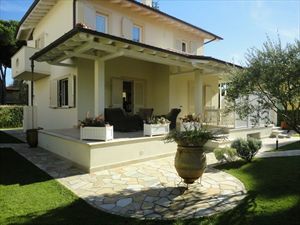 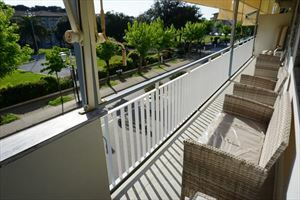 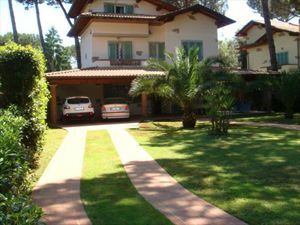 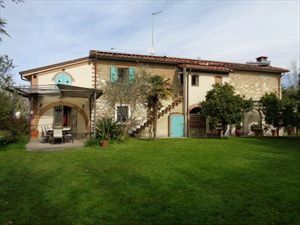 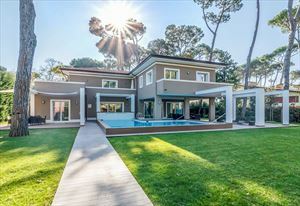 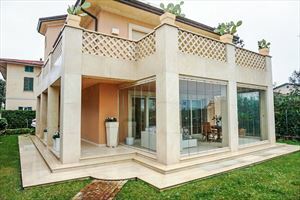 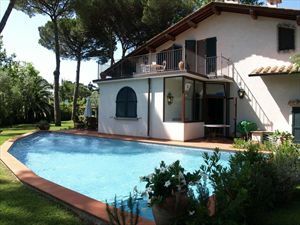 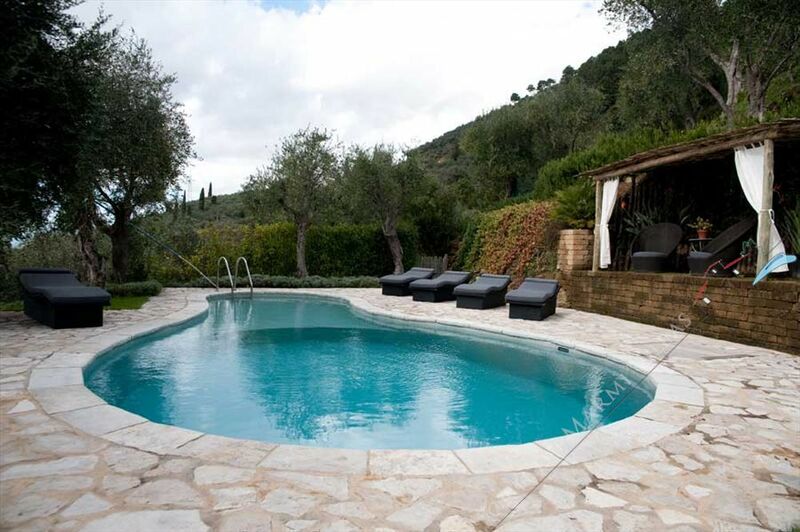 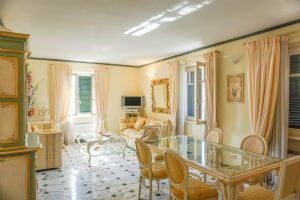 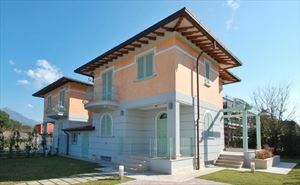 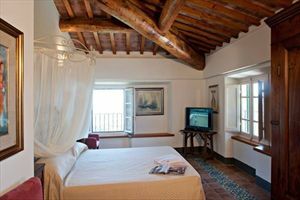 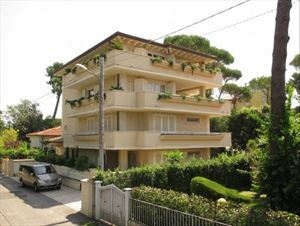 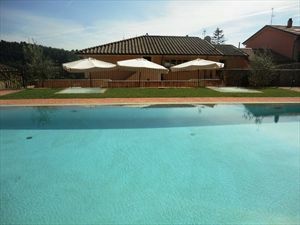 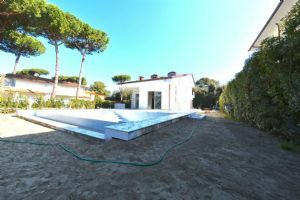 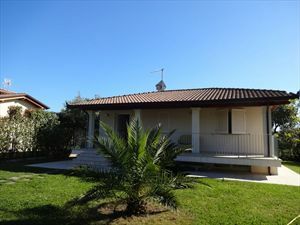 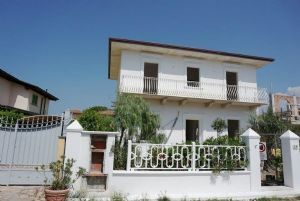 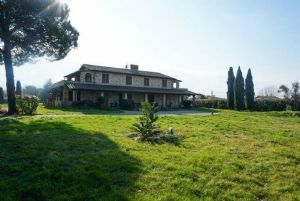 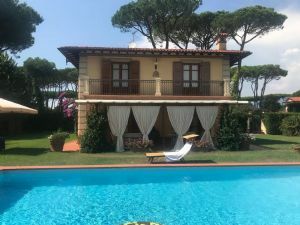 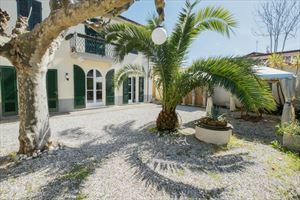 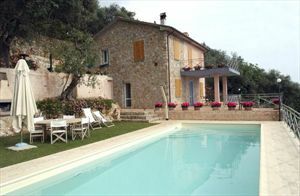 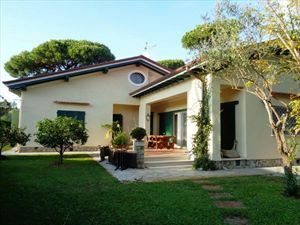 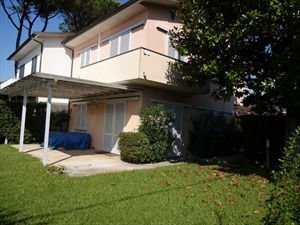 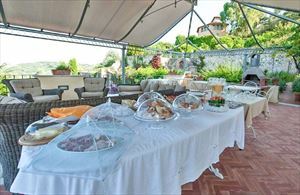 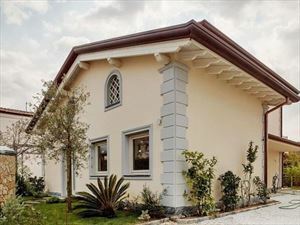 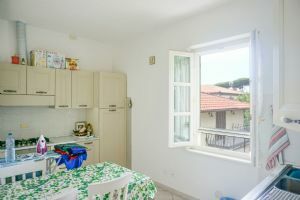 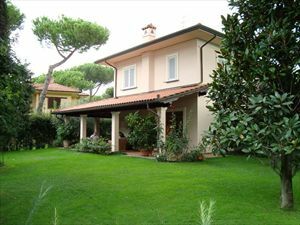 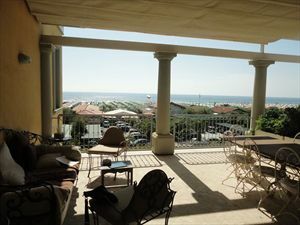 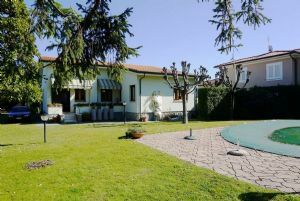 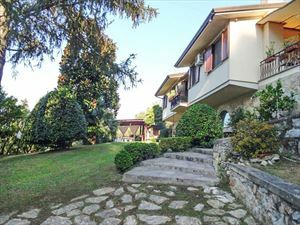 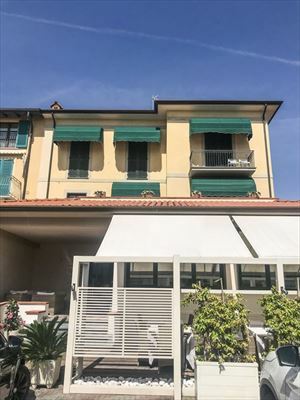 The breathtaking panoramic view of the sea, Versilia plains and Tuscan hills can be appreciated from the house, swimming pool, gardens and terrace, where continental breakfasts are served with fresh local produce. 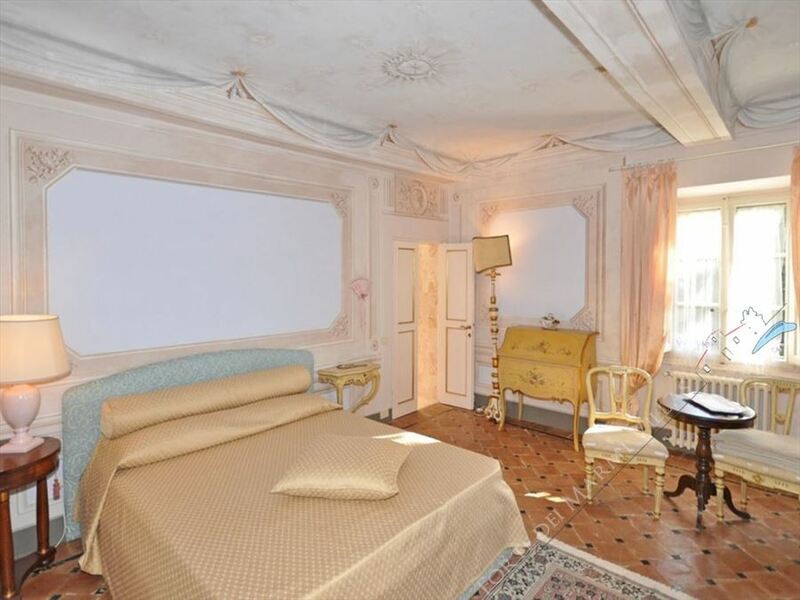 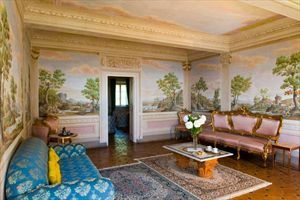 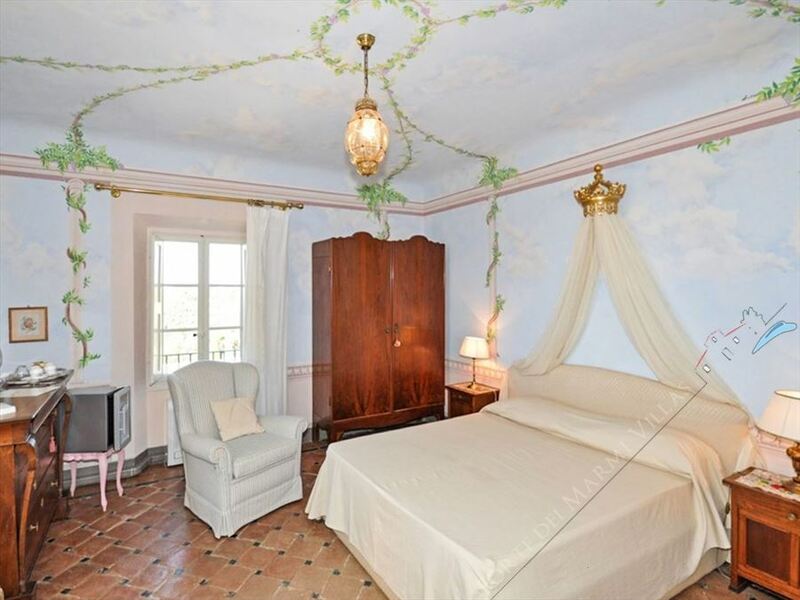 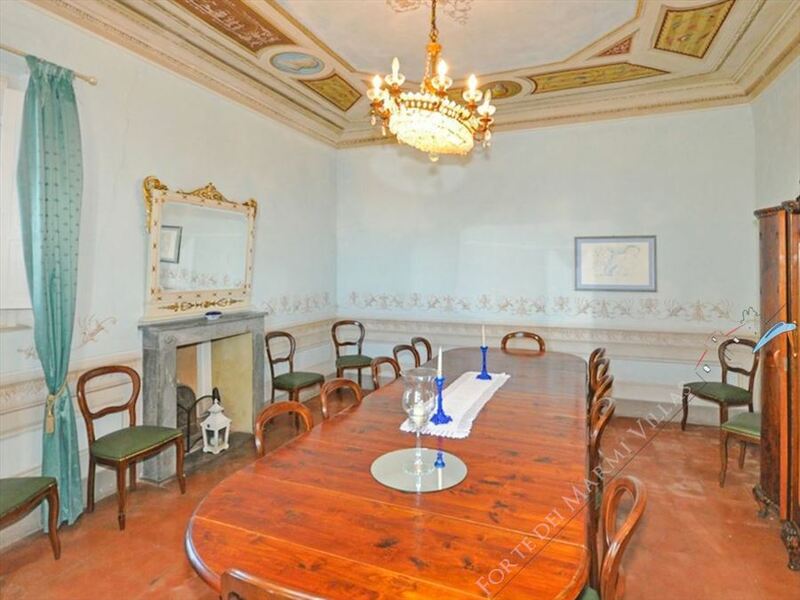 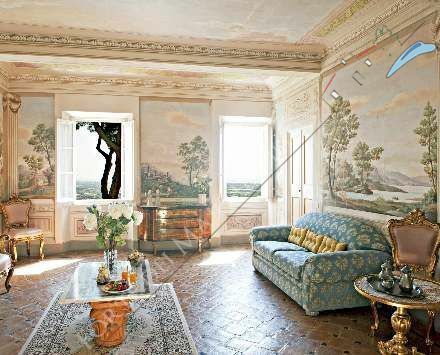 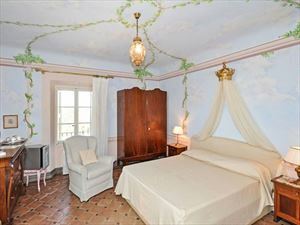 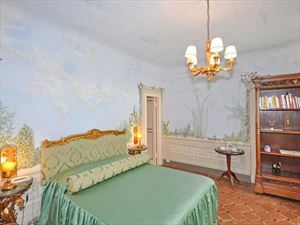 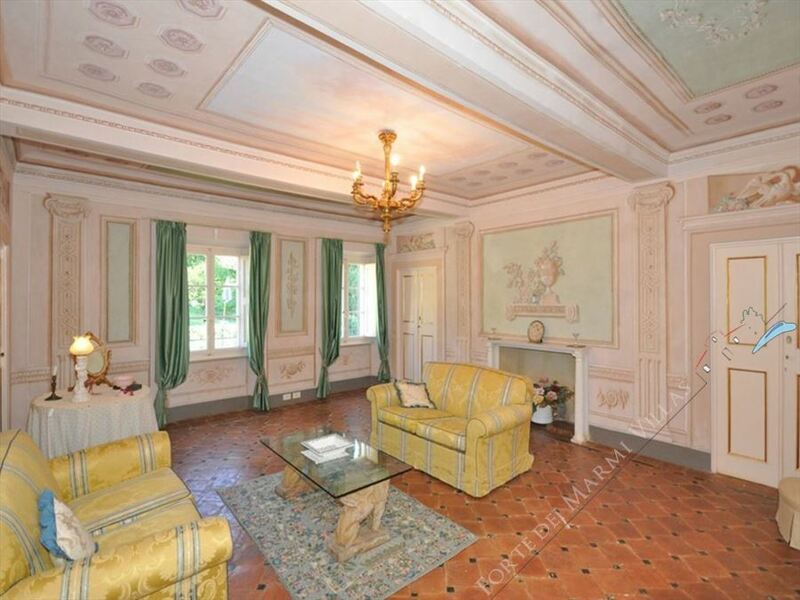 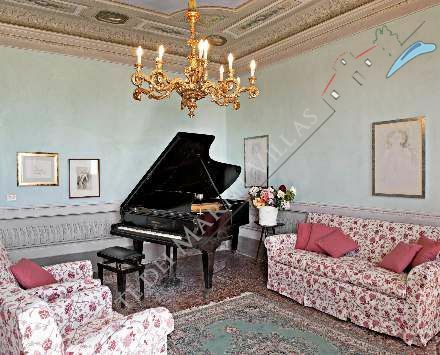 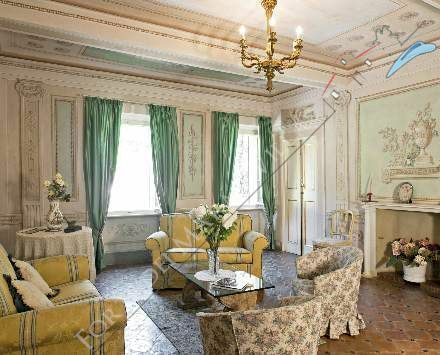 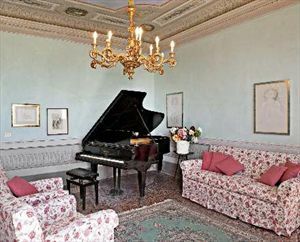 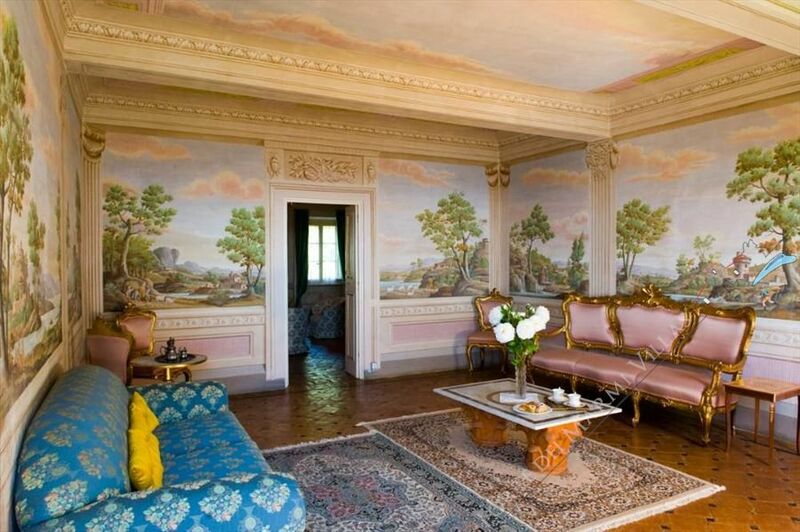 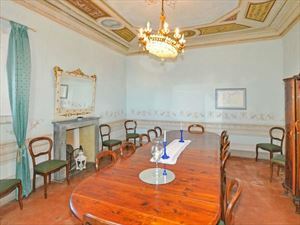 The large living rooms are a triumph of 18th century frescoes with beautiful beamed ceilings, fine period furniture and unique pieces of art. 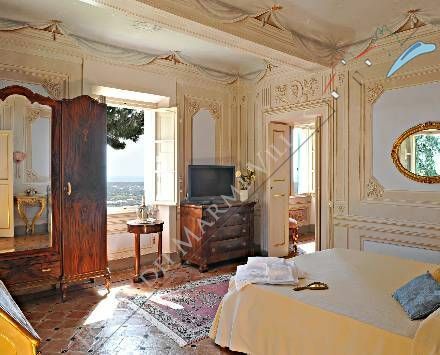 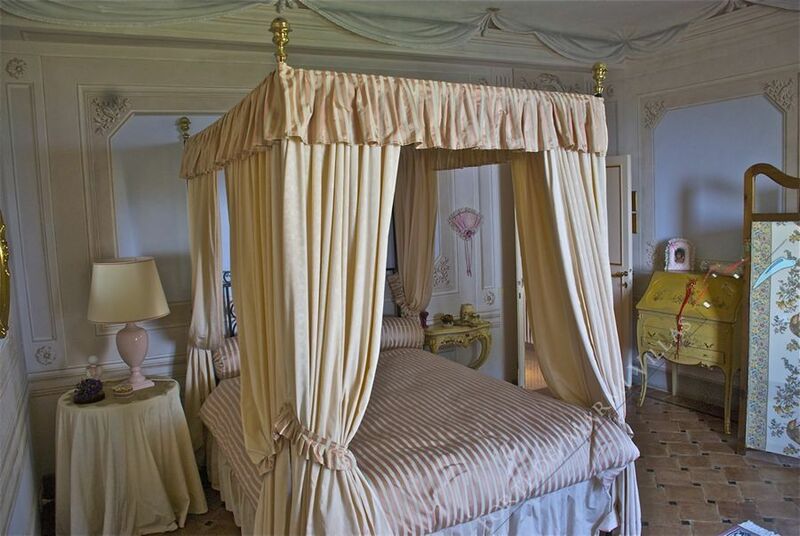 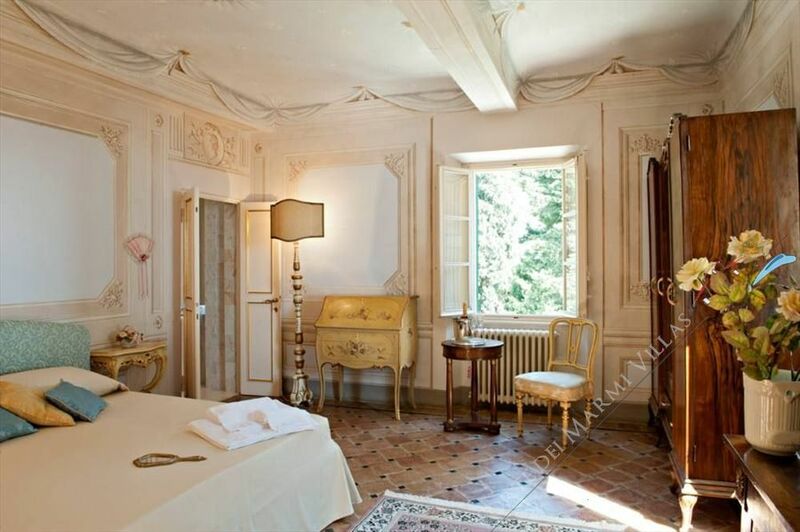 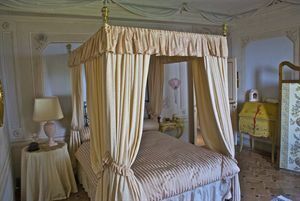 The six guest rooms and suites, all overlooking the enchanting landscape, are furnished with authentic antiques and some characterized with clever design touches. 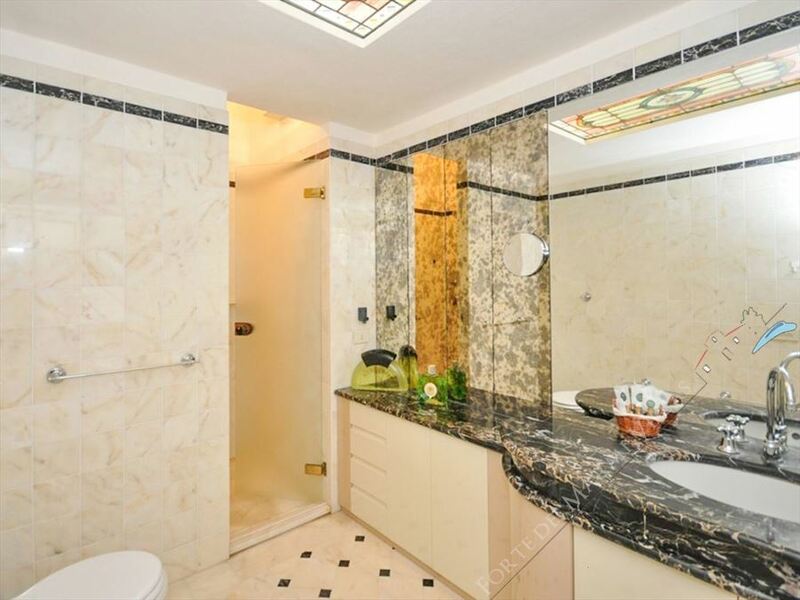 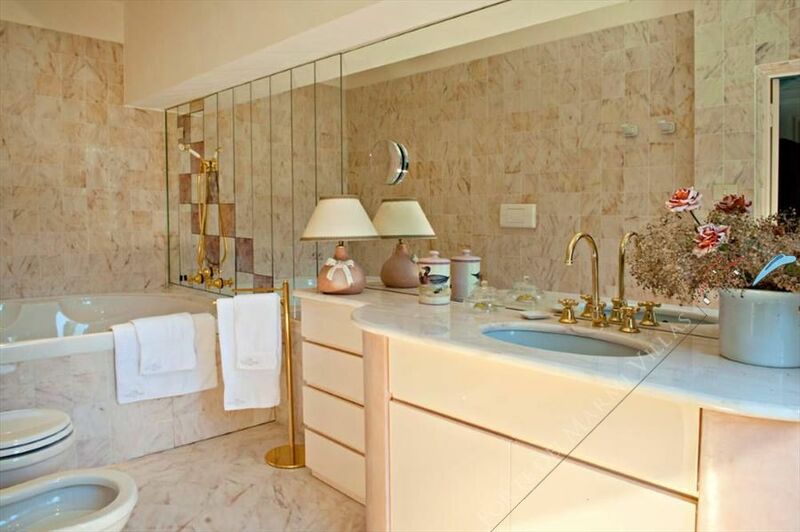 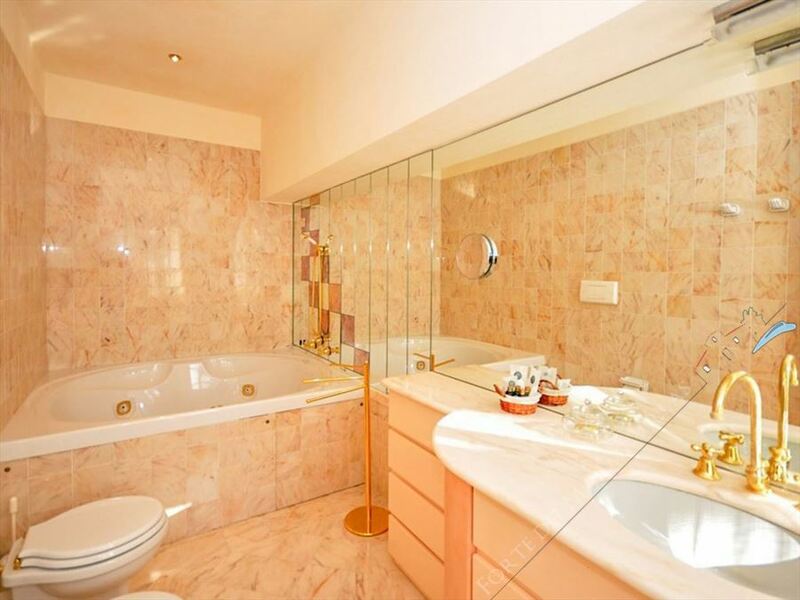 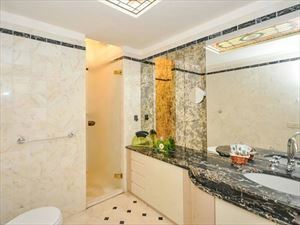 The stylish bathrooms are finished with fine Italian marble and hand-painted ceramic tiles. 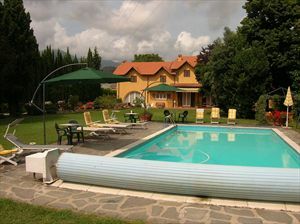 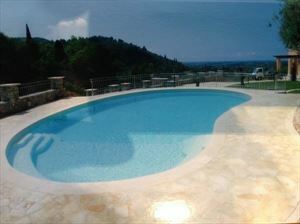 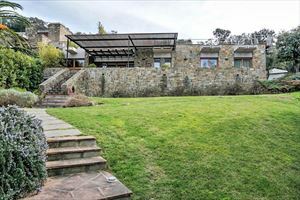 Here you will experience relax, nature, art, culture and sports. 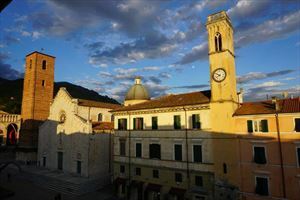 In addition to the local medieval town of Pietrasanta, the most important art cities of Tuscany such as Lucca, Pisa, Florence and Siena are easily reachable through landscapes of rare beauty. The marble quarries of Carrara in which Michelangelo carved his masterpiece are a short drive away as are the "Cinque Terre" and the Alpian Alps. 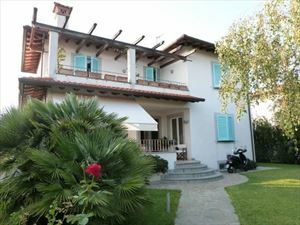 The famous beaches of Versilia with surfing, sailing schools and the golf course at Forte dei Marmi are located just minutes away. 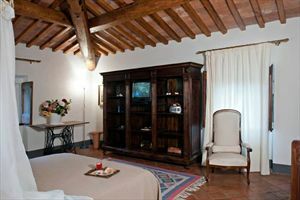 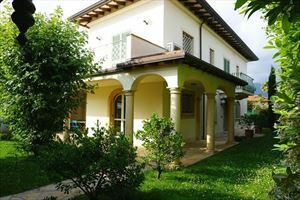 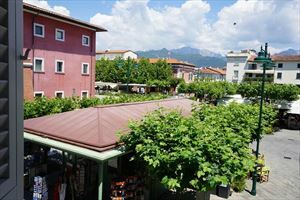 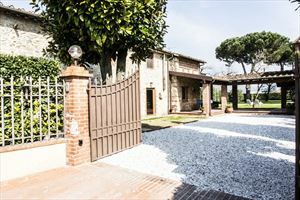 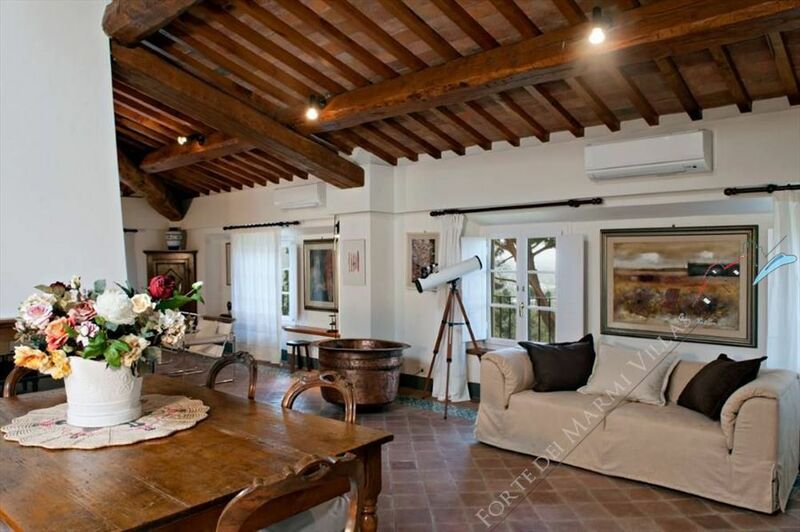 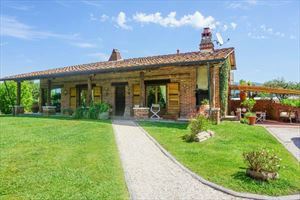 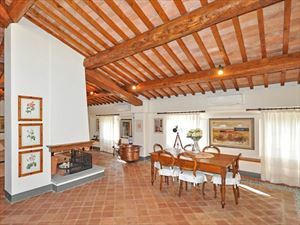 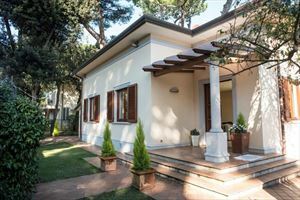 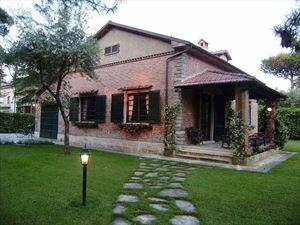 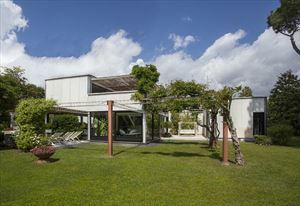 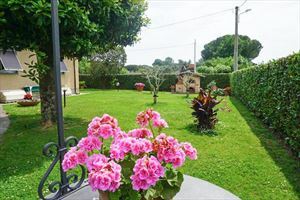 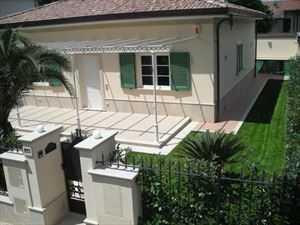 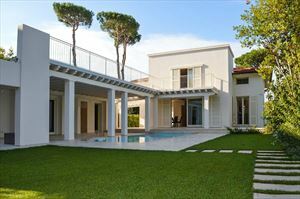 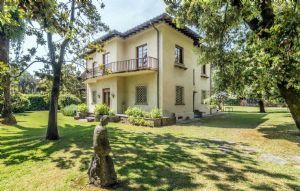 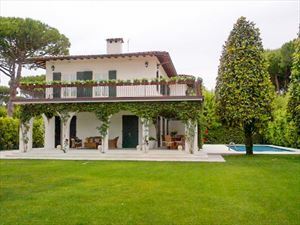 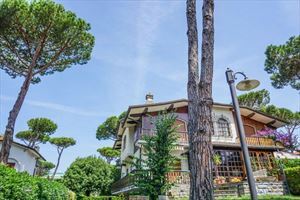 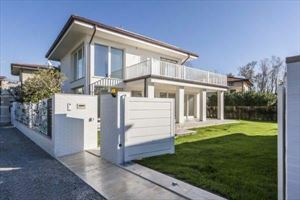 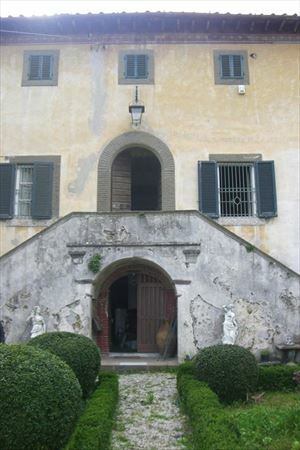 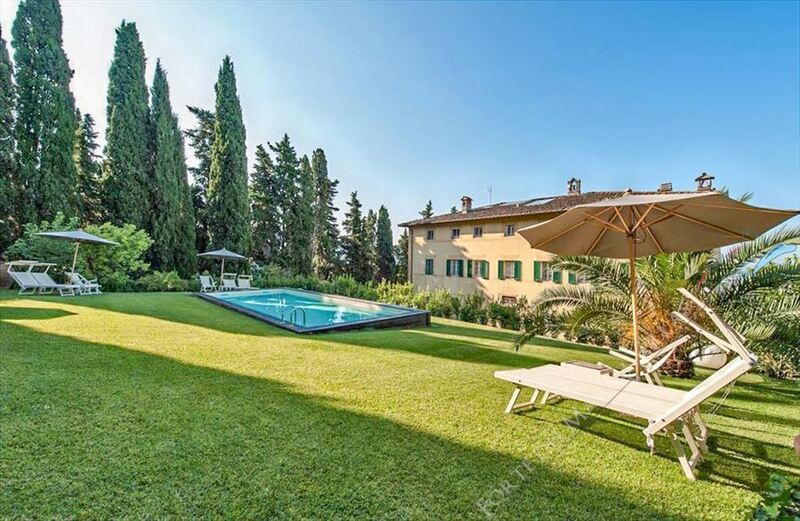 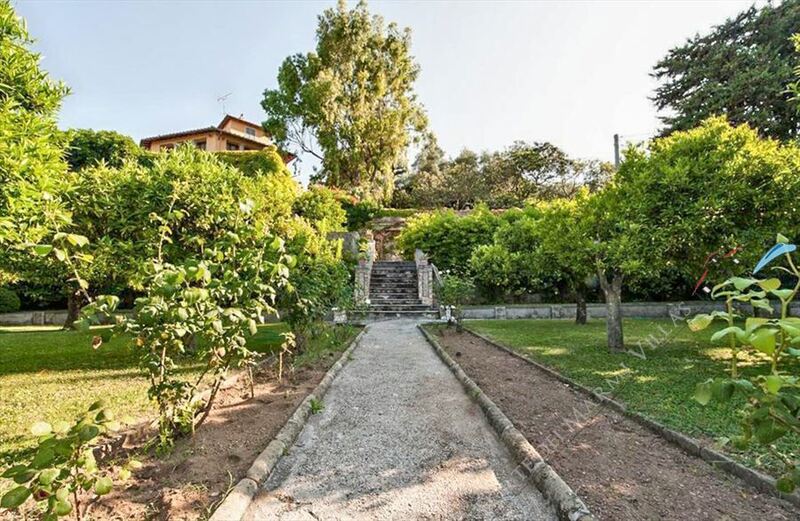 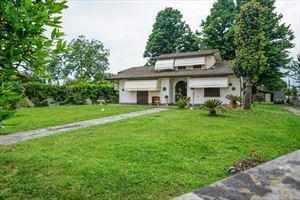 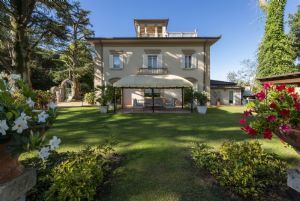 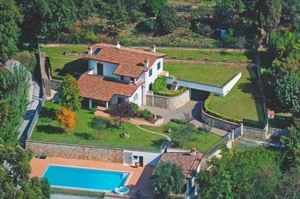 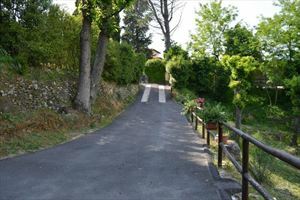 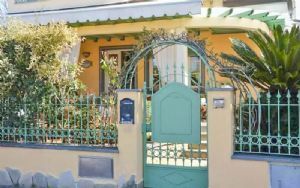 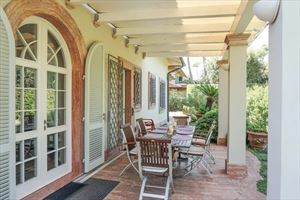 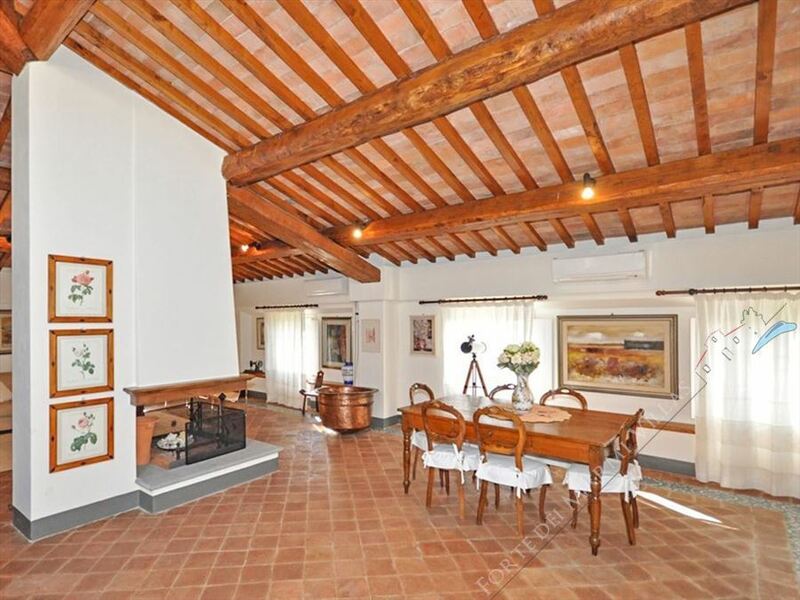 Relaxing walks through country paths from the villa leading to ancient villages such as Saint Lucia and Monteggiori or designer shopping in the fashionable centre of Forte dei Marmi are only part of what is available to complete your holiday.